Project Orange is working on this refurbishment of a Grade II listed townhouse located in the Hans Town Conservation Area in the heart Belgravia. The property was built in the 1830s and currently has consent for use as a single-family dwelling, having previously functioned as an embassy. Currently in a state of semi dereliction, Project Orange is working on both the external alterations and the full interior design including all fit-out and loose furniture. Proposals include the reconstruction of the mansard roof and a new extension at basement level to the rear of the property including a small courtyard garden area. The interior design is very much in the early stages of development. 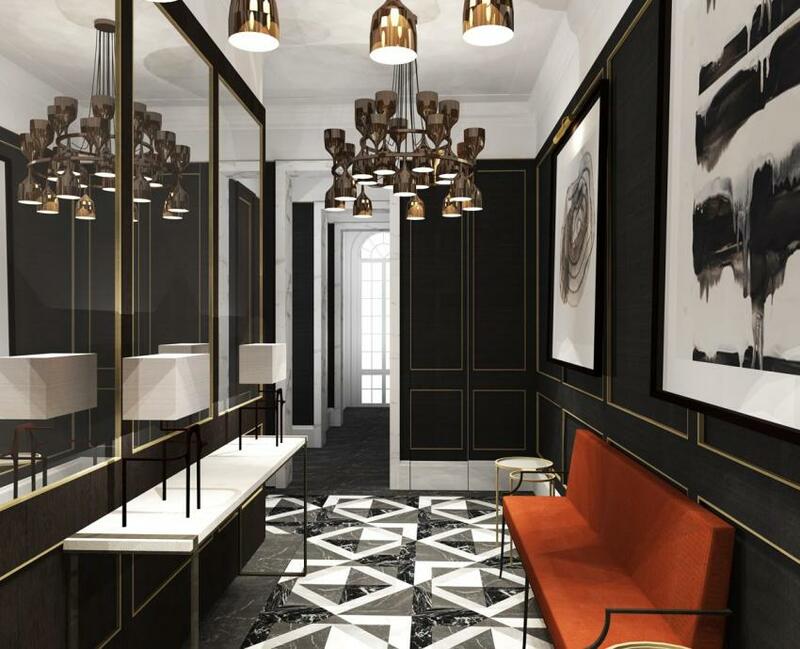 We are working with a varied palette of luxurious materials and with a wide variety of contemporary and antique pieces of furniture to create a unique concept. The project is due to start on site in January 2015.